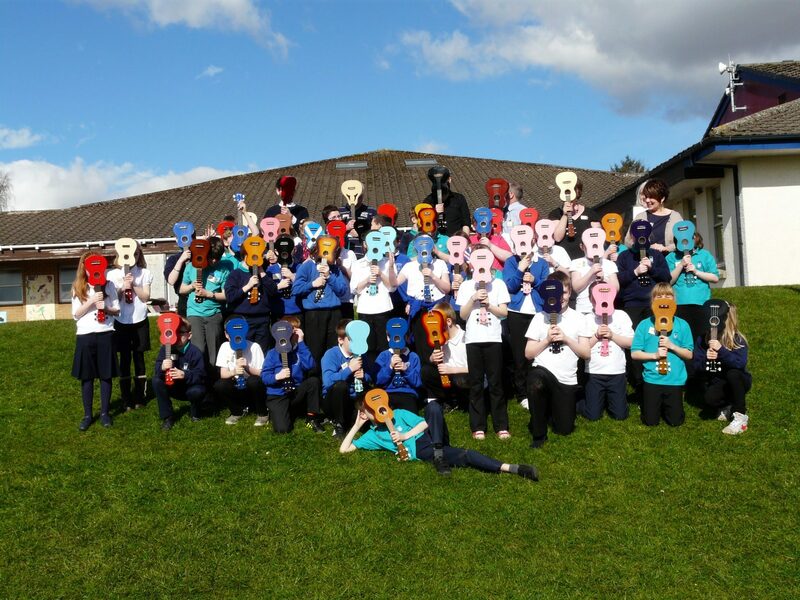 We deliver traditional music and arts projects in primary and secondary schools across Scotland and offer bespoke projects based on the learning requirements of the individual schools and local authorities. 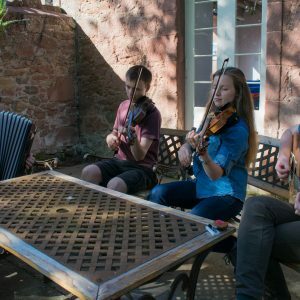 Through Youth Music Initiative funding we have delivered music projects in 19 out of 32 Scottish local authorities and assisted schools in delivering the Scottish Government’s commitment that “every school pupil in Scotland should be offered a year of free music tuition by the time they leave primary school”. 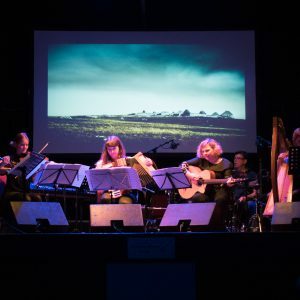 The Scottish Government’s Youth Music Initiative (YMI) programme (administered by Creative Scotland) aims to enable young people to achieve their potential in or through music making. YMI breaks down any social barriers, providing a safe, fun, collaborative environment that engages every child no matter what their family and living circumstances. 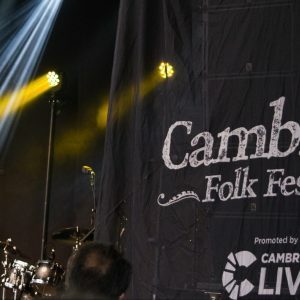 Very enjoyable experience for the children - they have been heard singing the songs in the playground between sessions. The tutors were all enthusiastic and knowledgeable and engaged the children in the sessions. 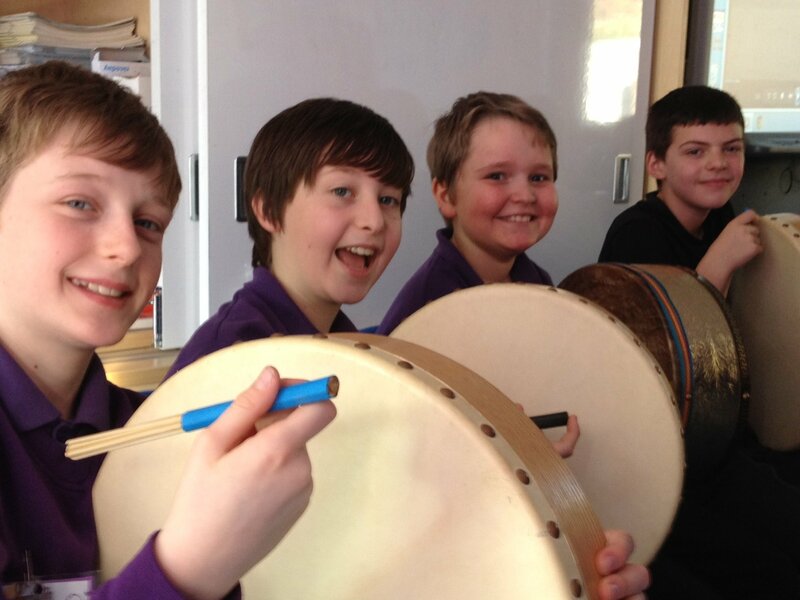 Pupils were enthusiastic about what they were learning and gained knowledge about Scottish culture as well as the instruments themselves. 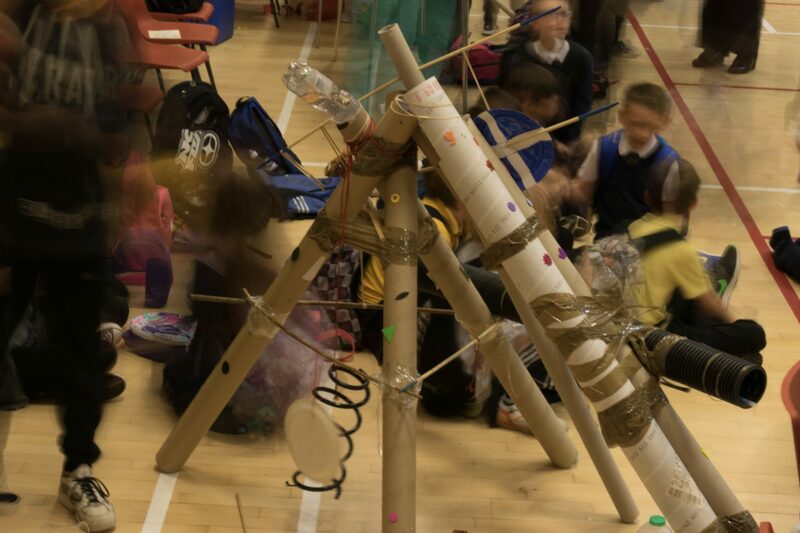 The sessions allowed children to use and show skills they may not have been able to showcase and develop without this specialist input. 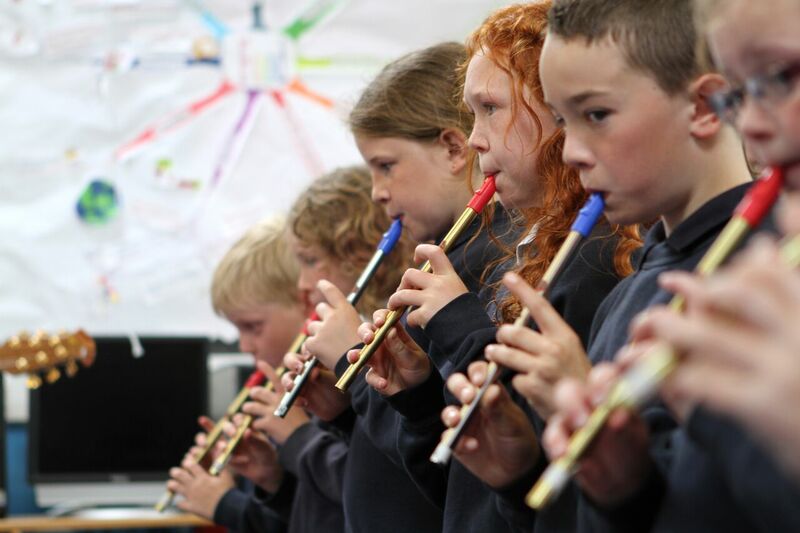 Traditional music in 99 primary schools across Ross-shire, Inverness and Caithness.